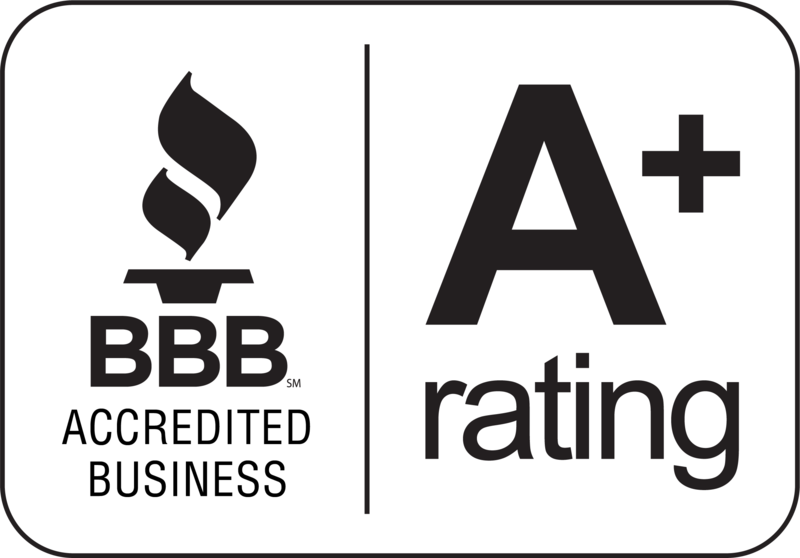 At EBS Executive Suites, we empower small business owners by providing the tools and resources they need to succeed. We provide a warm, welcoming environment for our tenants and their guests. We are a community of small business owners in the Winston-Salem area. 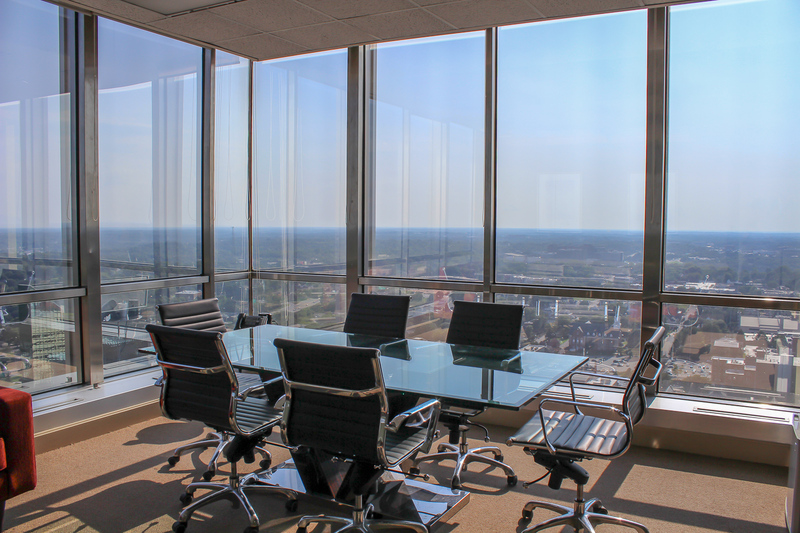 Our mission is to support small businesses and entrepreneurship in our community by combining professional office space with shared resources to our clients. 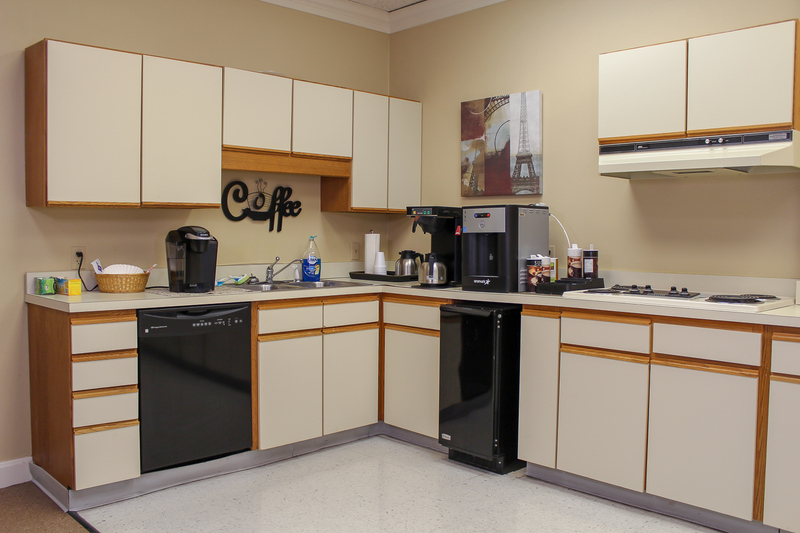 ​In addition to our beautiful furnished offices, our leases include utilities, reception services, lobby/waiting room area, break room facilities, executive conference rooms, seminar room, on-site shredding services via Shred-It, telephone system access, networked copier/printer/scanner access, housekeeping and on-site security. Prices start at $275/month for furnished office spaces.